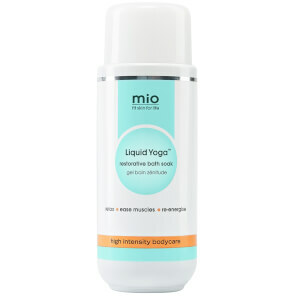 Our Liquid Yoga range will help you relax on even the toughest of days! The bath soak is the best treat you can give your legs after a long work out, and the essential oils will help de-stress your mind too. 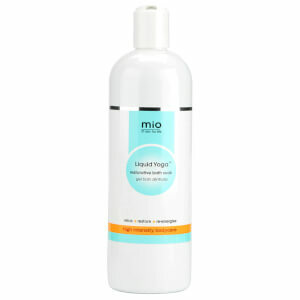 The mio liquid yoga space spray will help you sleep better and clear your head, guaranteed to create your own peace of mind with a single spritz.